Sound Character: Bright, full, energetic. Narrow range, clean mix. Giving feel. 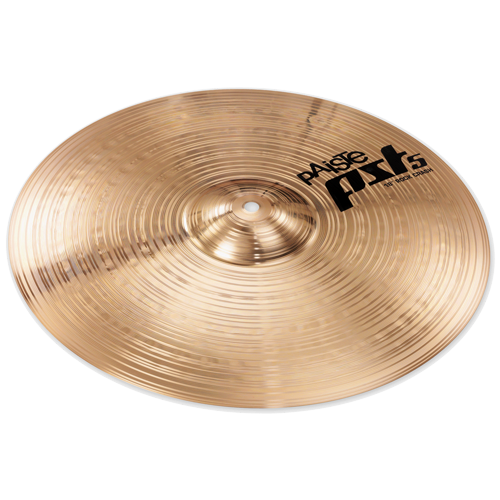 Powerful crash cymbal with cutting attack. Very well suited for massive accents in rock, hard rock and other loud music styles.